The U.S. Department of Interior is currently reviewing a proposal presented by animal protection and wildlife conservation groups to require the use of non-lead ammunition when discharging a firearm on all public lands. The plan would effectively ban traditional ammo on the more than 160 million acres of federal lands. Yet heritage is what many believe will be lost if the U.S. Department of Interior passes the ban. By requiring millions of hunters to forego the most common types of ammunition (lead bullets have been used since the 14th century) and purchase newer, more expensive alternatives, the ban could effectively drive many away from the field and range. 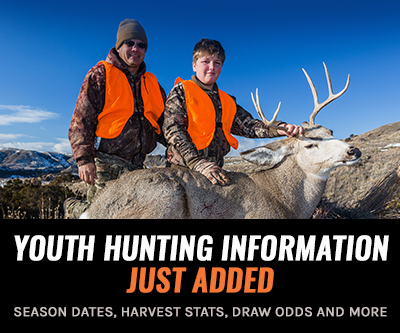 This would not only jeopardize the tradition of the sport, but would also reduce the amounts of funds that hunting licenses provide for conservation efforts. Proponents of the legislation strongly disagree, maintaining that the ban will help the environment by preventing lead from contaminating the water supply and the food chain. 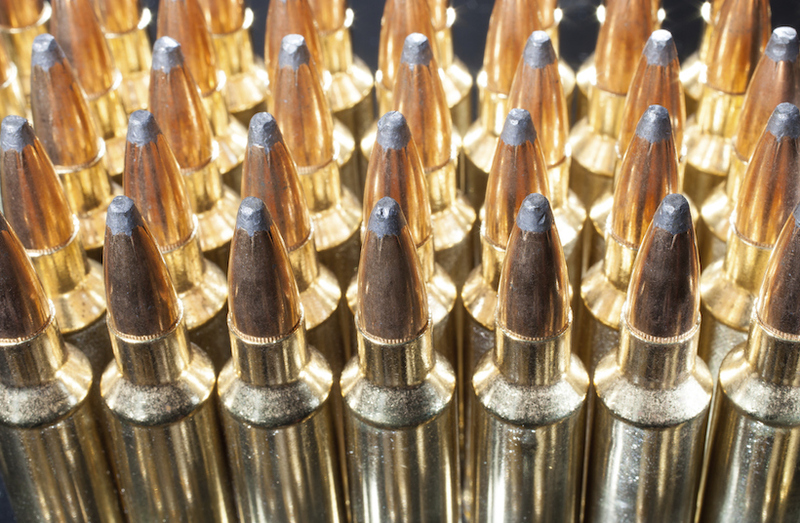 “Lead ammunition continues to kill long after it leaves the gun barrel. Lead-free alternatives are available, affordable and sensible. As the nation’s principal habitat conservation steward, the Department of the Interior has a duty to stop what amounts to a public-lands poisoning program that claims countless animal victims up and down the food chain,” said Wayne Pacelle, president and CEO of The Humane Society. Those in favor of the ban also maintain that people who handle lead ammunition often have elevated levels of lead in their blood stream. Lead poisoning damages organs and tissues and can even lead to brain damage. The arguments both for and against the ban continue to swell. In the meantime, a number of states have been experimenting with alternatives to legislation, trying volunteer approaches to encourage the use of ammunition made from alternative compounds. 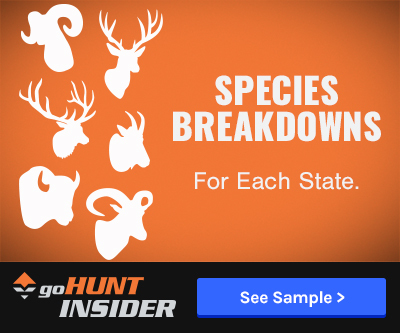 The Arizona Game and Fish Department, for example, offers free, nonleaded ammo to big game hunters in certain regions. If hunters still choose to use lead ammunition, they are given incentives to remove their kills out of the field in order to remove the source of lead. Participation in these types of voluntary measures is extremely high.